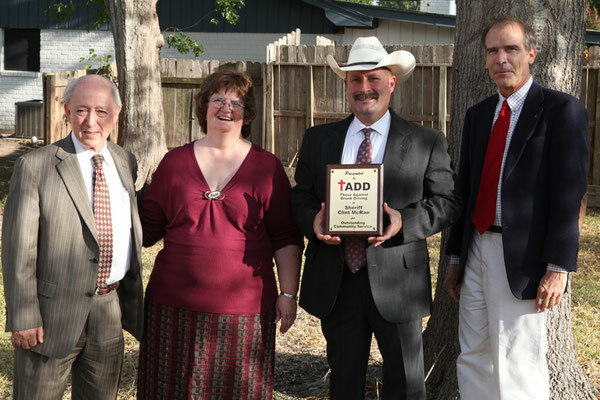 Welcome to TADD - Website of taddhuntsville! 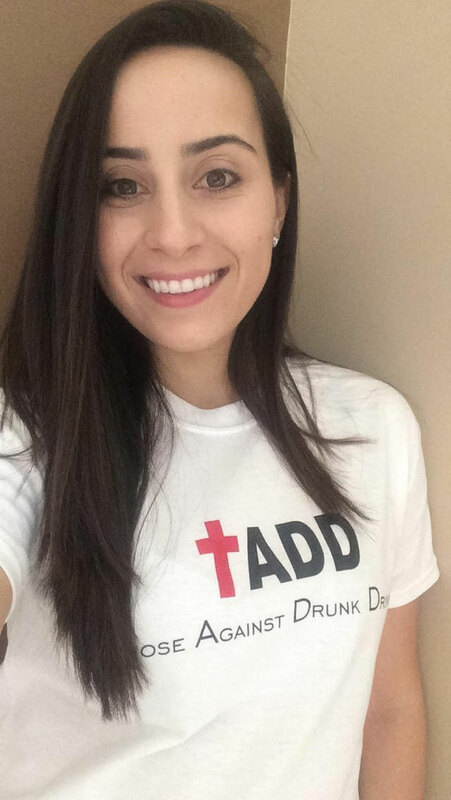 TADD is a non-profit organization aiming to change peoples attitudes towards not drinking and driving through education and providing viable alternatives. "I'm so excited to be working with TADD! I've got big plans and goals for the organization that I think everyone is going to love! I'm new to the organization, so I wanted to take this opportunity to tell you about myself. I currently attend Rutgers University in Camden, NJ where I study nursing. I will graduate in December and hopefully get started with a career I am very passionate about. Nursing allows me to combine my two loves of medical science and working with people. Interacting with my patients and helping them not only physically, but emotionally is what makes all my hard work feel worth it. Giving back and helping others is so essential in my life because I think there is no greater way to say thank you for what you've been given than by giving back to others who weren't as fortunate as you. I strongly believe that if a community can stand together and dedicate their efforts to make something happen, it is possible. This is what I aspire to achieve while working with TADD! In addition to my love of working with people, I also love sports! I played softball my entire life including 4 years in college, but I also enjoyed field hockey all through high school, and cheerleading in my younger years! I am a huge Philadelphia sports fan, especially the Phillies and the Eagles! When I'm not studying for school or watching my favorite sports teams, you can find me relaxing at home with my family. I come from a very close Italian family and even though sometimes we may be a little crazy, my mom, dad, and sisters are my best friends and I know I can count on them for anything! Welcome to BBVA Compass Partnership Advantage! has partnered with BBVA Compass to make special offers available to you. We at Those Against Drunk Driving base our efforts on this wisdom from Lincoln and on the admonishments of Christ to be compassionate and forgiving even as we would wish to receive the same. Remember, if everyone stopped driving whilst under the influence of alcohol now - and resolved never to do it again, TADD would never need to be in existence. We could all go home happy in the knowledge there will never be another fatal injury resulting from a totally unnecessary drunk driving 'incident'. We at TADD will always use the word 'incident' rather than 'accident' because we know that driving whilst under the influence is avoidable and every driver knows the likely consequences of such an action.